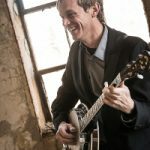 The Carolina Bluegrass Band performs traditional and contemporary bluegrass, steeped in local tradition and now appealing to a global audience. 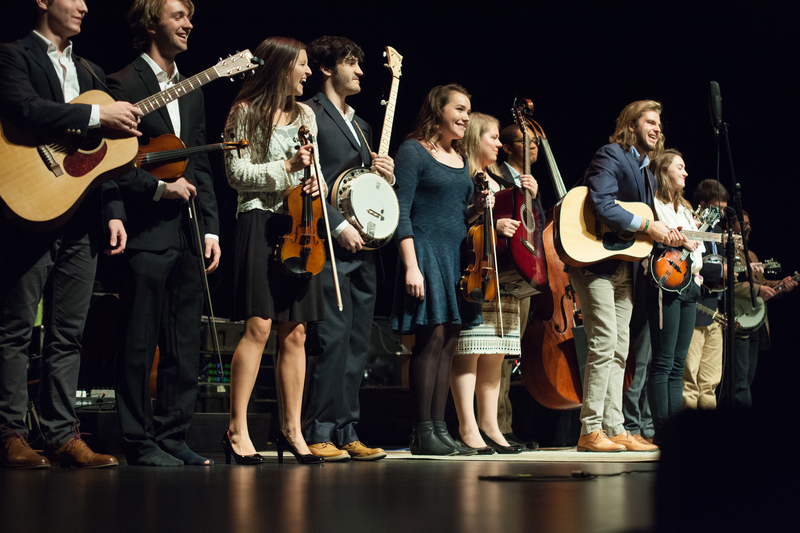 The Carolina Bluegrass Band debuted in November 2016, opening for the Grammy-winning Steep Canyon Rangers in Memorial Hall. 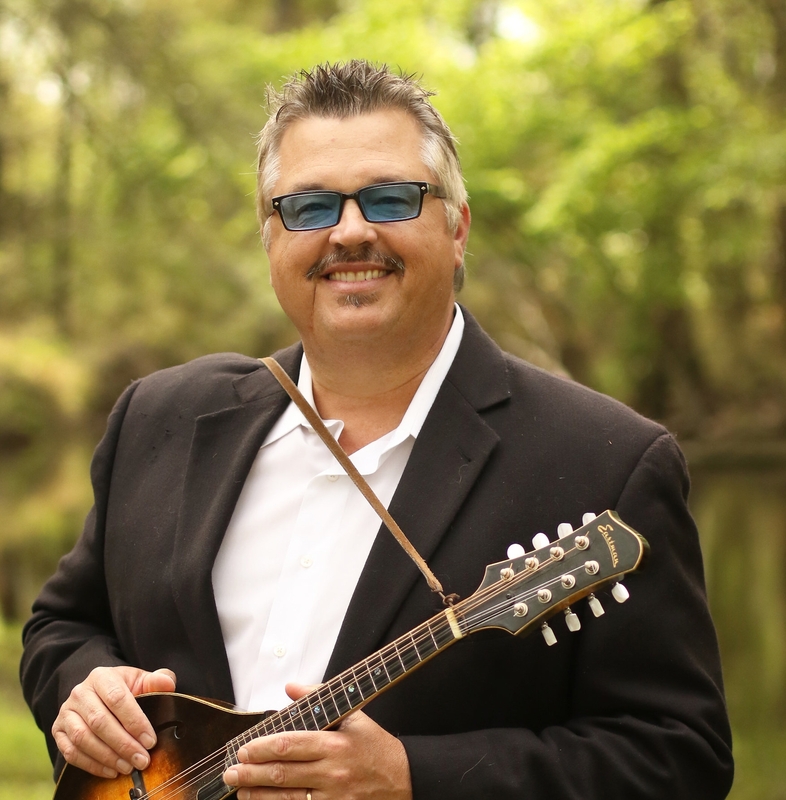 The Carolina Bluegrass Band welcomes bluegrass musicians, as well as musicians from other genres who want to cross over and broaden their musical experience. 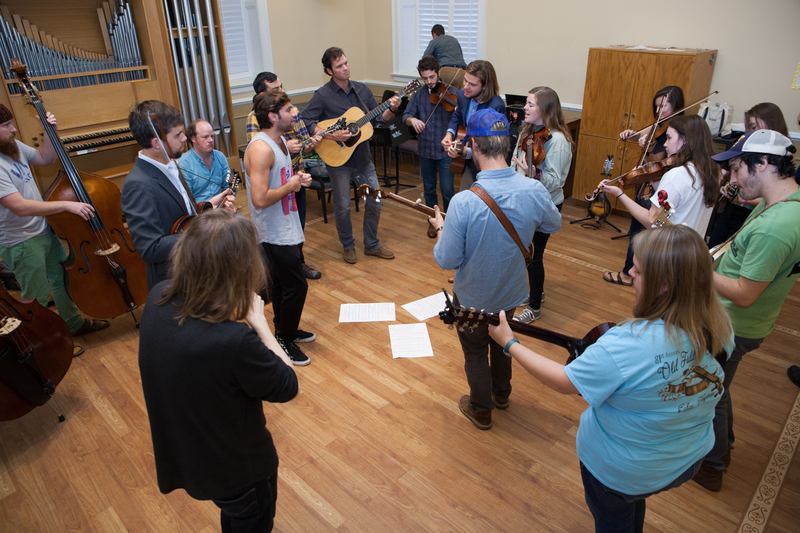 The band builds on the deep roots of bluegrass here in North Carolina, and students learn stagecraft, sound design, and band management alongside performance. 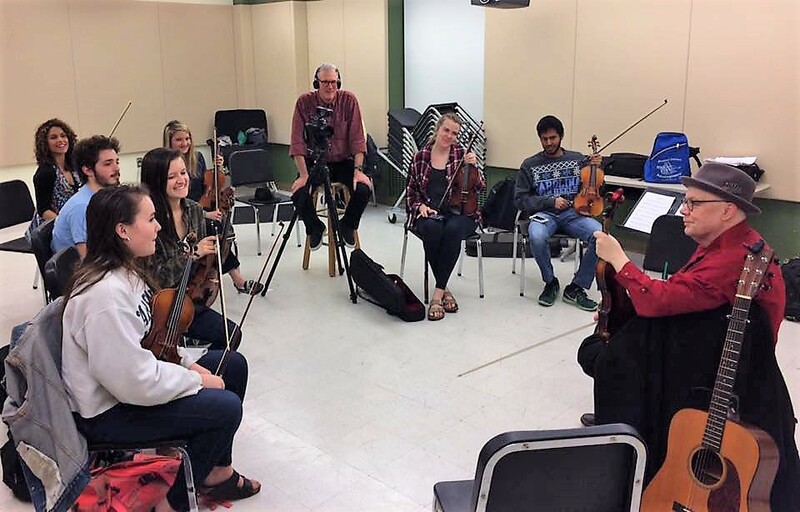 The band enrolls 10 to 20 students by audition, and welcomes all traditional instruments including acoustic guitar, banjo, fiddle, mandolin, dobro, bass, and vocals. 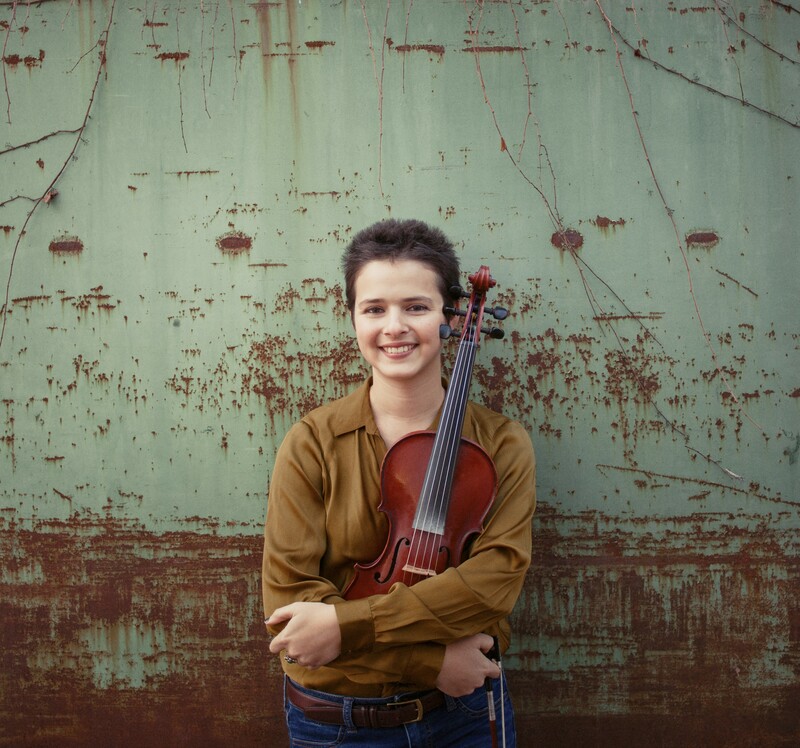 Students register for MUSC 212.006, a one credit-hour class that rehearses Tuesday evenings from 6:00-8:00 p.m. and is open by audition to music majors, non-majors, and graduate students. 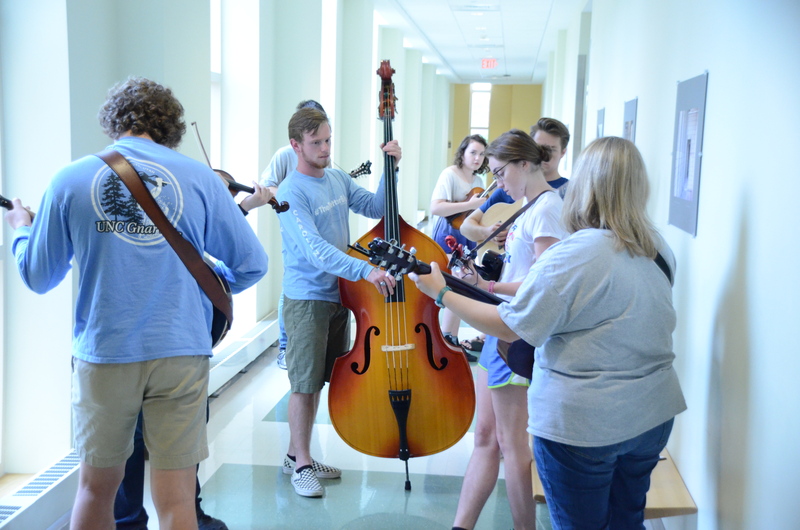 The Carolina Bluegrass Band satisfies the “global music” requirement for music majors. 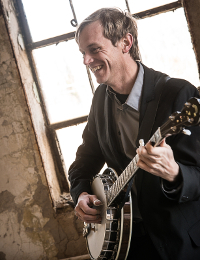 No prior bluegrass experience required. Auditions will be held for the Fall semester on August 20-21, 2018 in Kenan 1206 from 1:00-3:30pm each day. Contact director Russell Johnson at rdjohn@email.unc.edu to schedule an audition. 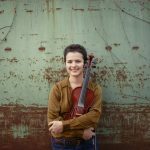 Come prepared to demonstrate proficiency on your instrument with a short piece or excerpt in any style. 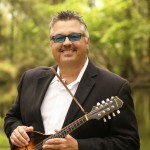 You may also be asked to participate in musicianship exercises.